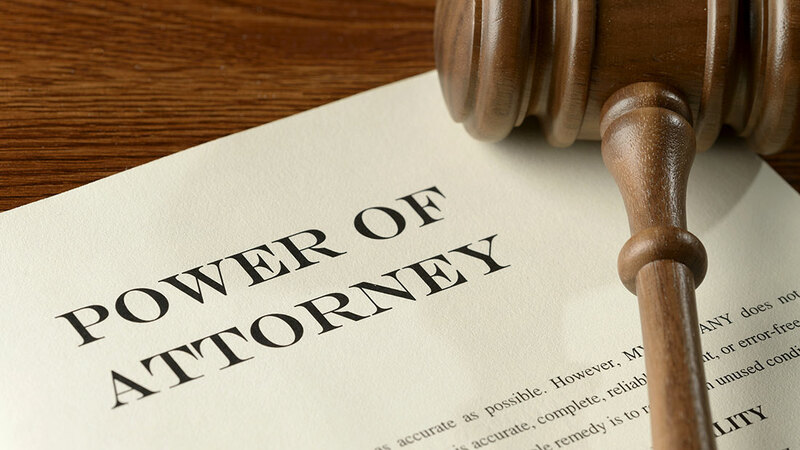 What are the responsibilities for a Power of Attorney? What are the financial responsibilities for a Power of Attorney? Palm Beach is home to many retirees, and as such, you may find yourself in a situation where you have Power of Attorney for an elderly parent or family member. Financially speaking, having Power of aAttorney means that you are the point of contact for creditors and are responsible for acting in the principal’s best interest. What if the principal does not have enough funds to pay creditors? As the attorney-in-fact, you are not responsible for paying the principal’s debts out of your own pocket. However, you are in charge of the principal’s assets and debts and it is your obligation to pay bills on time. It also falls on your shoulders to decide which bills will be paid with the available funds. If you find that the principal does not have enough funds available to pay all the creditors without causing undue financial burden, then you will be the main point of contact for collectors. Assuming these debts are solely in the name of the principal, the delinquency will not be reflected on your credit, only on the principal’s. What can I do to avoid being bothered by collection agencies? As always, collectors must follow the Credit Collection Practices Act. The act allows for you to request that creditors stop calling you. In order to do this, send a letter to them and ask that they contact you by email while you sort through your options. If you’re unsure of what your next steps should be, a West Palm Beach bankruptcy attorney can certainly help. They can further explain if your principal’s financial situation would qualify for income garnishment protection, and provide you with options. Once you are comfortable with your decision, you can send another letter requesting that they cease communications entirely, at which point they will only send notifications of changes, such as sale of the debt or legal action, to the principal’s account. If you have any additional questions regarding your specific situation, Kelley & Fulton encourages you to schedule a consultation.